This lube is highly effective because it is highly viscous, which is ideal for weapons that are going to be used in adverse weather conditions of extreme heat or cold. The oil will not gum or evaporate when exposed to the elements, and this is the most useful feature of this oil. Most oils evaporate soon after application and this can attract dust and residue on the areas where the oil was applied. But with Hoppe’s No. 9, you don’t need to worry about that. 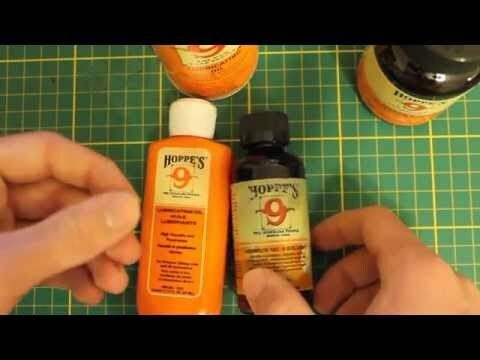 This small bottle of oil can last for years as you need to apply just a little amount and it can work amazingly well. 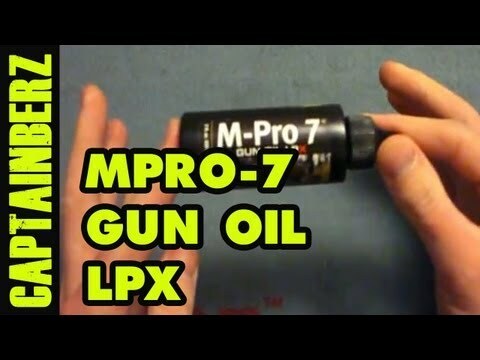 This is a silicon-free gun oil, and just a little oil is enough for most parts of the gun. You can also dab a drop or two and then apply it all over the surface in the form of a film that will act as a protective barrier against moisture and rust. This gun oil is slightly green in color, which lends a smooth finish to the gun’s surface. Simply, it’s one gun oil with maximum staying power. 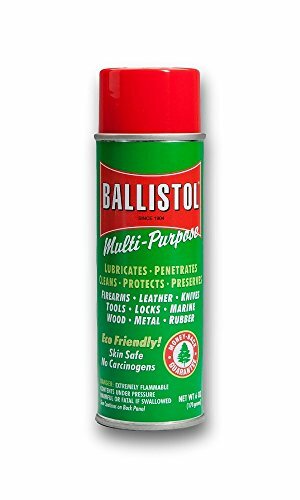 This gun oil doesn’t get sticky after application and once applied, it will ensure that your gun has smooth movement every time you pull the trigger. As this is a multi-purpose gun oil, you can use it to clean as well as lubricate your gun. 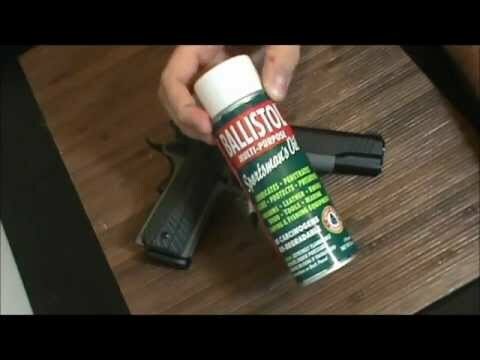 If your gun has any rust or powder residue in it, you can spray it with this oil once, let it sit for a while, and then simply wipe it off for a clean gun. 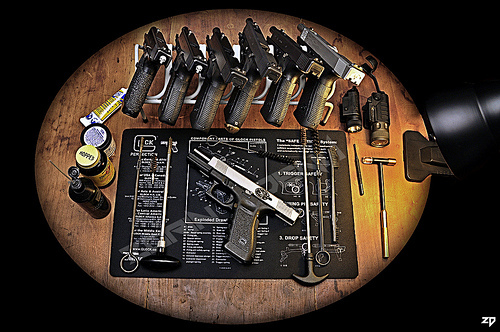 For more articles and reviews on gun cleaning supplies, gun grease, and gun vises, please browse through our gun maintenance articles.